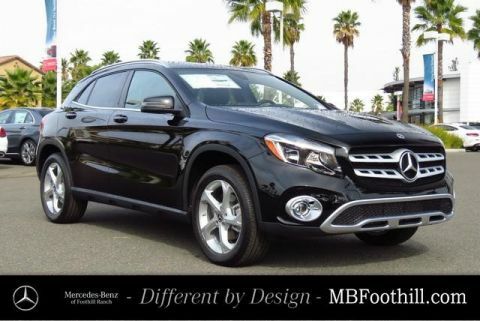 Mercedes-Benz of Foothill Ranch is offering you this New 2019 Mercedes-Benz GLA 250 4MATIC® at a competitive price and welcomes you into our world-class dealership to test drive the vehicle of your dreams and experience the very best in selection and service. 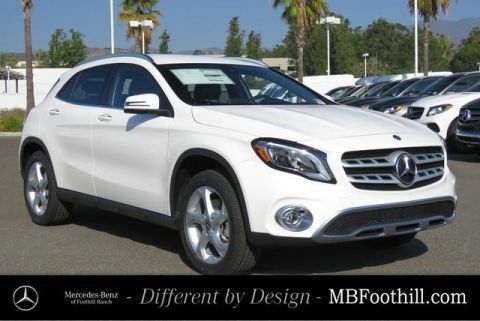 Our 2019 Mercedes-Benz GLA 250 4MATIC® is bold and eye-catching in Polar White! Fueling our SUV is a TurboCharged 2.0 Liter 4 Cylinder that puts 208hp at your command with its race-inspired 7 Speed Dual Clutch Automatic transmission. Courtesy of Dynamic Select, with this All Wheel Drive, you can drive according to your mood while attaining near 33mpg on the highway. 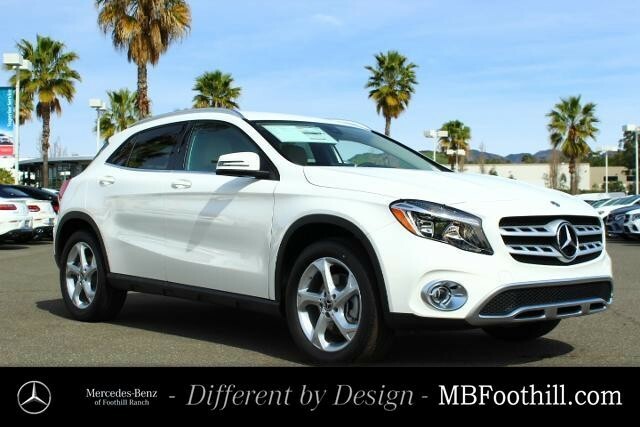 Better than ever, the dramatic design of our GLA 250 is a total attention getter! 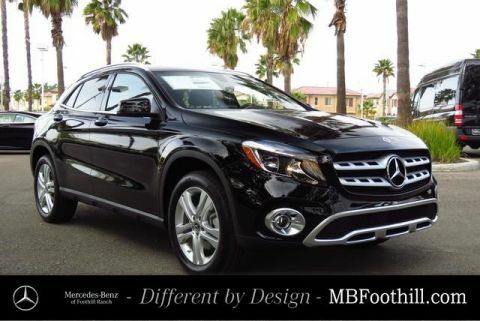 Notice the iconic grille, gorgeous wheels, and overall athletic stance of this 5-passenger SUV.